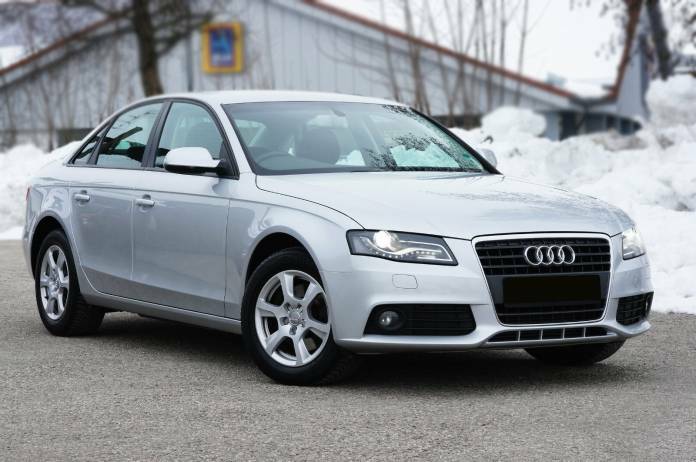 The Audi A4 with the B8 codename is definitely a popular used car. 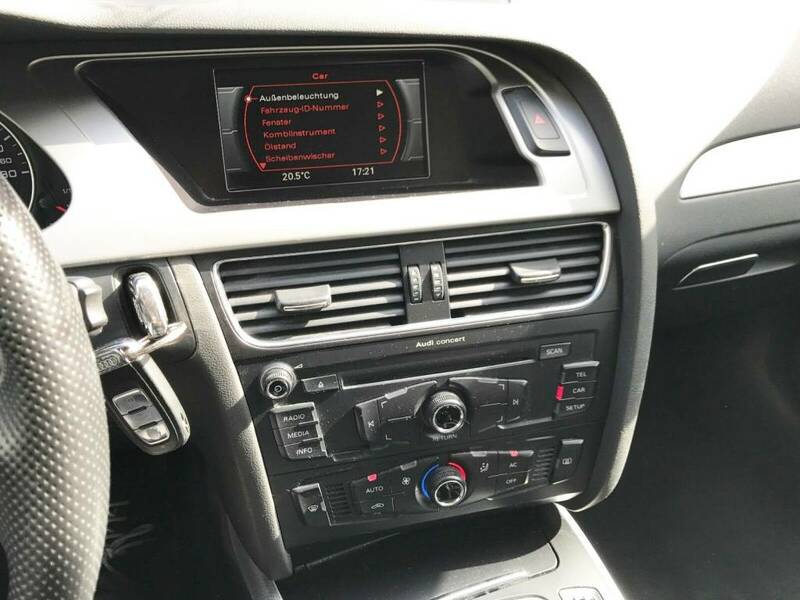 And not only because of the nice interior, the still modern looking exterior or the great Quattro 4wd system (which is in this case still the proper good old system with the Torsen differential and not some clutch imitation which prefers FWD), but also because of the very good price which starts at around 5 000 €. However, to buy a decent car you will need approximately 9 000 € – at least in Germany, unless you want a petrol engine since in that case you should increase your budget even more. 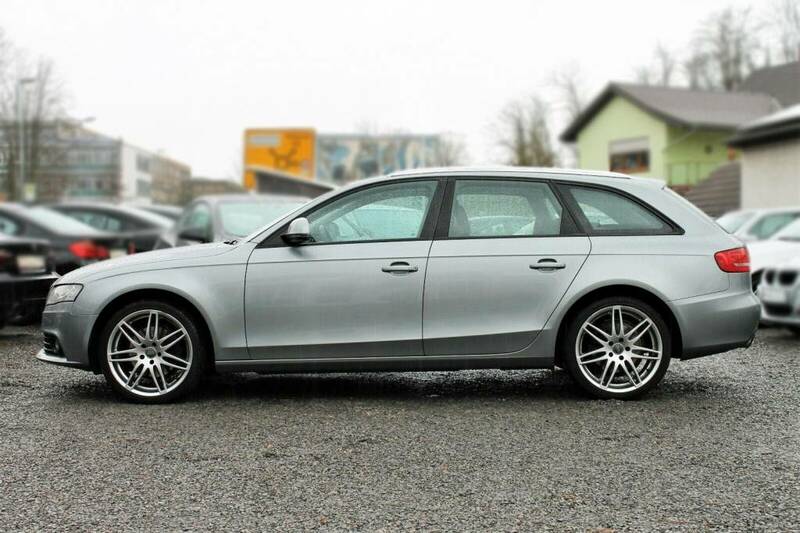 Besides the regular saloon and the Avant version there is also the A4 Allroad and the A4L. The practicality improved too – the door storage areas for example are larger, so you can fit a water bottle in each door. 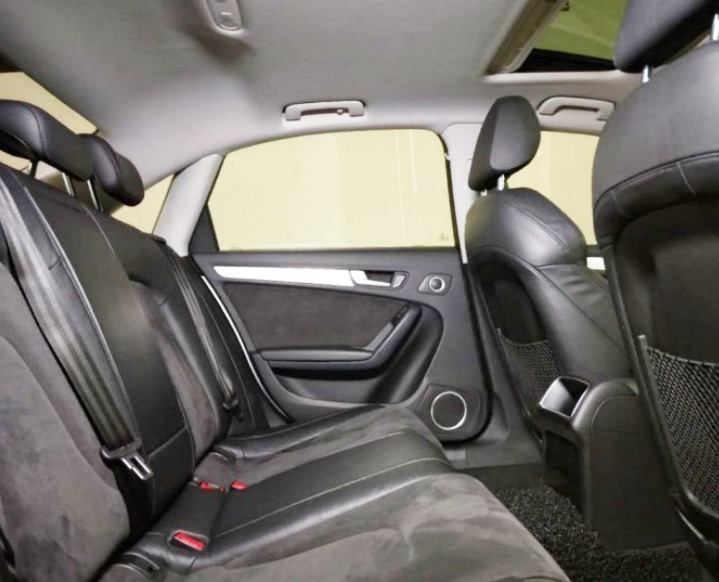 The sound insulation of the interior is very good, as well as the build quality, although some owners complained about occasional rattles from the dashboard or doors. On the other side the standard equipment in this Audi was almost that poor as in the previous model, which means that there really is a big difference between a well-equipped and a poorly equipped car. The most obvious difference are the front headlights which can be either the not that good looking standard headlights or the better looking optional xenon headlight with LED daytime running lights. But the difference is actually not only in the equipment itself but also in the overall ergonomics or the user friendly level. So the optional systems in the interior do improve even the overall ergonomics. It’s definitely a good idea to check the car properly for rust spots or little rust bubbles. Now, I’m not saying that this A4 is infamous for rust issues, but interestingly there are more than enough cases of rusty front fenders mainly on the before facelift cars used on winter salty roads. This is caused by either the stones which will hit the fender edge, or in a lot of cases the rust will simply start from the inside of the edge. Of course, in many cases it was fixed under the warranty by repainting the fenders or replacing them completely, but the rust can come back even if the fender was repainted. Surprisingly the fenders are not the only place which can rust, because there are also cases of rust spots on the tailgate – near the tail lights, or on the edges on both the sedan and avant versions. Of course this is not extremely common but it’s still good to keep that in mind. The good thing is that there are not many minor – annoying issues with the equipment or with the electronics. -on the other side there are 4 drain tubes in each corner of the panoramic sunroof or the regular sunroof. These drain tubes can be clogged, but also the upper plastic endings of the drain tubes can get a little loose over time creating a gap around the connection which allows the water to leak not just into, but also onto the drain hose and into the interior. By the way the first generation Q7 or the Q5 are also affected by this design flaw. To access these drains you have to remove certain parts of the headliner which is a fun job to do. So if you don’t want to experience this, then avoid cars at least with the panoramic sunroof which has other great features as well: like the occasional various squeaks/rattles while driving on bad quality roads, or it can have sometimes issues with the closing too. +CHECK for water in trunk area as well – If you have water in the left side of the trunk where the amplifier is located and you have a sedan version without the sunroof, then check if the rear windshield is not letting the water inside since there were a couple of cases when the rear windshield was not fitted properly from the factory. But usually the water can leak in there because of the clogged sunroof rear water drains. 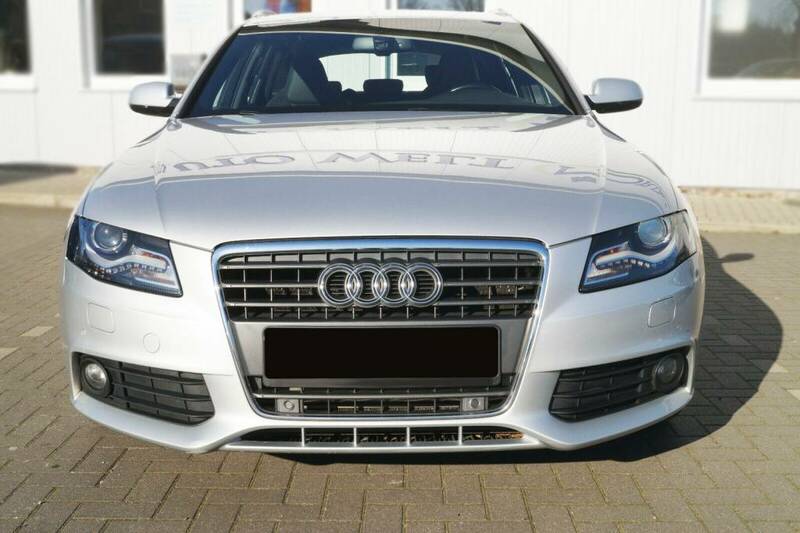 This A4 was available with the standard suspension, with the lowered factory sport suspension or with the electronically adjustable shock absorbers. As always check for all those knocking or clunking noises from the suspension and be prepared that the electronic shocks are obviously more expensive than the regular type. The good thing is that the suspension components starts to wear out usually just after 200 000 km / 124 000 mi, although the wheel bearings can fail earlier, sometimes even after 50 000 km / 30 000 mi. +it’s definitely good to check for vibrations from the car itself and from the steering wheel at all speeds-but mainly from 100 km/h / 60 mph. Since there is a bigger chance that cars made to 2009 will have this issue, because they are equipped with smaller bushings in the front lower control arms which can cause these vibrations-mostly if the car has aftermarket wheels or bigger than 18″ wheels. Some owners changed the bigger aftermarket wheels to the smaller genuine wheels and this way they got rid of the vibrations. However cars made from 2010 do have updated lower control arm bushings so they should not be affected by this issue no matter how big wheels are fitted on them. When it comes to petrol engines the situation is very similar to the VW Passat B6 and B7, so it’s not that good since all of the 4 cylinder engines made to 2011 can have more often problems with the prematurely worn timing chain mechanism or oil consumption. -In these early engines the timing chain can be easily worn out at around 150 000 km but also before this mileage point, or even before 100 000 km. In this case you will mostly get a short louder rattle at cold start from the engine and if you let it be, then the chain tensioner fails allowing the chain to skip causing: check engine light, fault codes, misfires/rough idle and you will eventually end up with a damaged or a destroyed engine. So it is a good idea to preventively replace the timing chain mechanism after 100 000 km in cars made to 2012, although there should be an extended warranty in the US for the timing chain mechanism of these cars made to 2012 for 10 years or 100 000 mi, so the dealer should completely or partly cover the repair costs if the chain fails. The timing chain tensioner was redesigned several times, but only cars made from 2013 are equipped with the finally sorted tensioner. And that’s why the very best is to choose a 4 cylinder petrol engine made from 2013. Of course some late 2012 models can have the updated tensioner, but nobody knows if the car really has it unless you check it personally. Keep in mind that if you are replacing the timing chain mechanism then it’s also important to preventively replace the cam-bridge or camshaft bridge or camshaft bracket in other words. A tiny screen in it can become loose or fall out and either end up somewhere in the oil path, or get stuck between a metallic ball which acts like a valve to control the oil pressure to the camshafts. This can cause oil starvation issues in the cylinder head and lead to premature camshaft wear + other issues which are definitely not good. But actually some say that the metallic ball can even completely fall out as well and cause other serious damage in the engine. Luckily only cars made to 2009 are mostly affected by this, since they have the earliest weak cam bridge. But because the cam-bridge was revised more than 3 times I would replace it also in younger cars with the timing chain. -Then there is the infamous issue with the excessive oil consumption which affects mainly the 4 cylinder engines made to 2011. The oil consumption is caused by undersized pistons, undersized piston rings and badly designed oil scraper rings – this is basically the area under the piston rings + thanks to the long oil change intervals the badly designed area under the piston rings gets clogged up with carbon. Because all of these reasons the oil will easily enter the combustion chamber and burn with the fuel. If you won’t solve this in time then the oil consumption will get only worse and you will end up with a clogged catalytic converter and destroyed engine in the worst case. To fix this oil consumption in these early engines you have to replace the pistons (-if there is no other damage of course). Although the pistons were replaced a lot of times under warranty + there should be an extended warranty for 8 years / 80 000 mi in the US for this particular issue. The oil consumption can be at around 1 L / 1 000 or 1 500 km, but it can be much worse as well, like 2 L / 1 000 km. This is why you should avoid the 4 cylinder petrol engines like the plague in cars made to 2011, unless the pistons and piston rings were replaced not a long time ago and the previous owner changed the oil after max. 10 000 km after fixing the engine. Cars made from 2012 are basically not affected by the oil consumption, although in rare cases they can also consume smaller or bigger amount of oil. -Problems with the leaking water pumps are also not uncommon, again in the 4 cylinder petrol engines. The water pump was updated at least twice so be prepared that it can start to leak prematurely mainly on cars made before 2012. All of the petrol engines are equipped with direct injection, so the well-known carbon build up can be a problem mainly in the 4 cylinder units after approximately 160 000 km. Ignition coils or occasionally the injectors are also things which can fail more often. 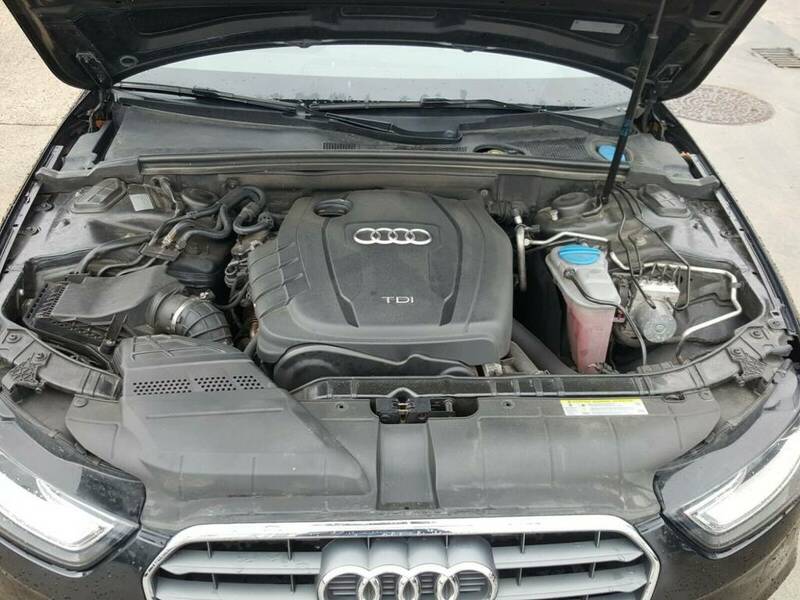 Long story short, the latest generation 4 cylinder engines are pretty reliable, specifically the 1.8 TFSI with 170 hp (CJEB engine code) made from the end of 2011 which is equipped with direct and also with regular fuel injection, so it doesn’t have issues with the carbon build up. The last generation 2.0 l TFSI with 225 hp made from 2013 is also reliable but it is equipped with direct injection only, so issues with carbon build up can occur in high mileage cars. And of course choosing a 4 cylinder engine made from at least 2012 is also a good idea. 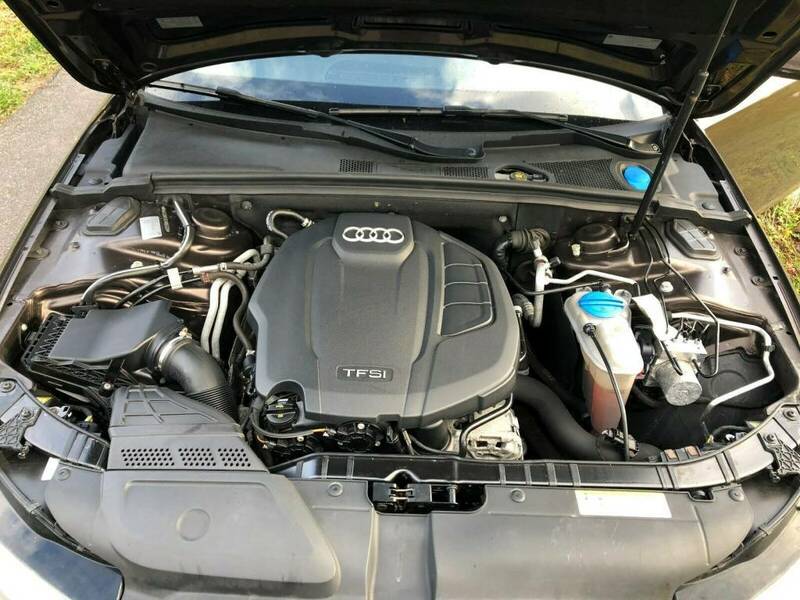 All the V6 petrol engines are pretty reliable as well, so they don’t really have any extraordinary issues, although there are some cases of higher oil consumption in the Audi S4 versions equipped with the 3.0 TFSI engines. -The infamous Bosch CP4 high pressure fuel pump can fail mainly in the 2.0 TDI 4 cylinder engines made to 2012, and mostly because of the different fuel used in Eastern Europe or in the US. If it fails it will throw small metal particles in the fuel system, thus destroying the injectors and sometimes these particles will contaminate the fuel tank as well. So in this case the whole or just certain parts of the fuel system including the injectors and the high pressure fuel pump has to be replaced. This CP4 high pressure fuel pump is simply not made very well and most importantly, it was designed to work with European diesel fuel which has more sulfur in it. The fuel used in the US and in some parts of Eastern EU has lower sulfur level which causes the most problems. So this low sulfur fuel can’t lubricate this fuel pump very well, which will lead to premature failure. This failure is pretty rare in Western Europe and it’s not like extremely common in the US or Eastern Europe, but there are already numerous cases of failures from these two places. And if you think that only Audi or VW uses this fuel pump then you are wrong, since it’s used in BMW models and in a lot of other modern diesel engine cars too made from approx. 2010. There really isn’t much to do to prevent this issue, but you can at least use high quality fuel, don’t drive with low fuel level, and using good fuel additives designed for modern diesel engines with DPF filters is also advised. 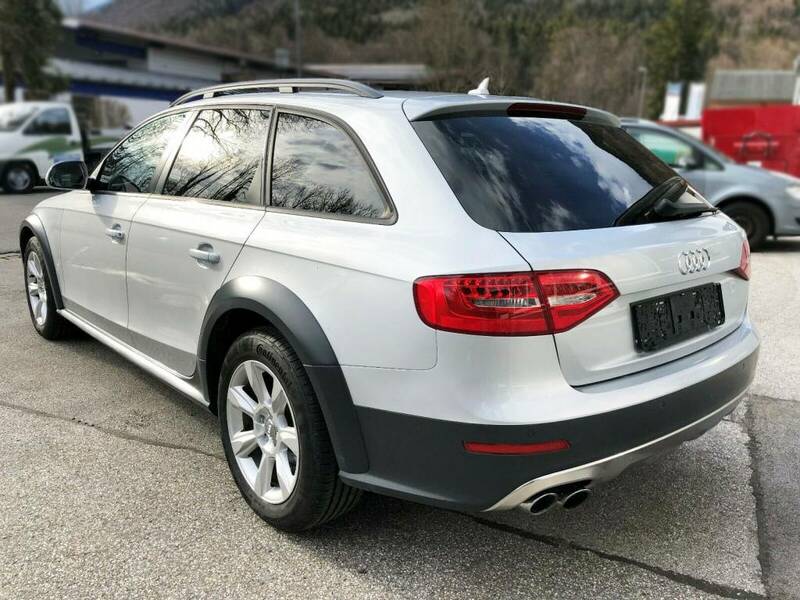 -If you are buying the 2.0 TDI made to 2009 which has around 200 000 km then it’s good to drop the oil pan and check out the oil pump drive for wear since these early engines can be still equipped with not the latest revision of this part. -The 2.7l and the 3.0l V6 are good engines, but they have these intake manifold flaps which can sometimes fail. In this case you get only a check engine light. The flaps can be stuck, loose or the actuator motor can be faulty. The whole intake manifold part is obviously expensive-around 500€, but you can find repair kits for a much reasonable price. The injectors can be faulty on all of the diesel engines, but usually just after 200 000 km. In this case you can most of the time notice a couple of signs like the occasional light grey smoke from the exhaust while acceleration or at idle, and also a slightly bouncing idle when the engine is warmed up. All the engines are equipped with timing chains except the 2.0 l diesel engine. You should be prepared to replace the chain mechanism after 200 000 km since after this mileage point the tensioner and the chain itself can be worn out in all of the petrol engines. The 4 cylinder petrol engines made to 2012 can have worn chain earlier but I already mentioned that. The 2.0 l diesel engine has a timing belt. The original interval to change it is at 180 000 km, but it’s a better idea to replace it at around 150 000 km with all the pulleys and the water pump. 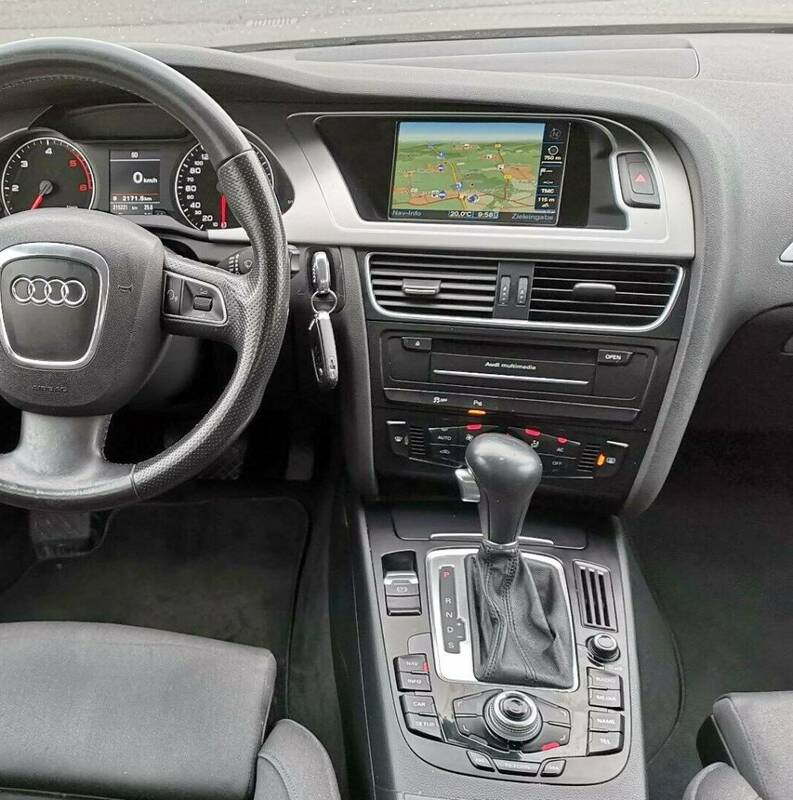 This A4 can be equipped with the 6 speed manual gearbox or there are 3 types of automatic transmissions. -The 6 speed manual is reliable, however check the clutch properly before buying – It should operate smoothly without any kind of strange noises, vibrations or shuddering since there are numerous cases of worn Dual mass flywheel even at around 100 000 or 150 000 km which can, except the already mentioned symptoms, also cause vibration at idle or metallic clattering sounds from the gearbox area. To extend the lifetime of the dual mass flywheel you should always release the clutch calmly rather than releasing it suddenly and never let the engine to operate at low RPM – so make sure that while driving the RPM stays above 1 400 RPM. -From the automatic transmissions the regular Tiptronic is the most reliable although after 200 000 – 250 000 km you should be prepared to replace the torque converter (bad torque converter – fluctating RPM, slipping, hesitation). 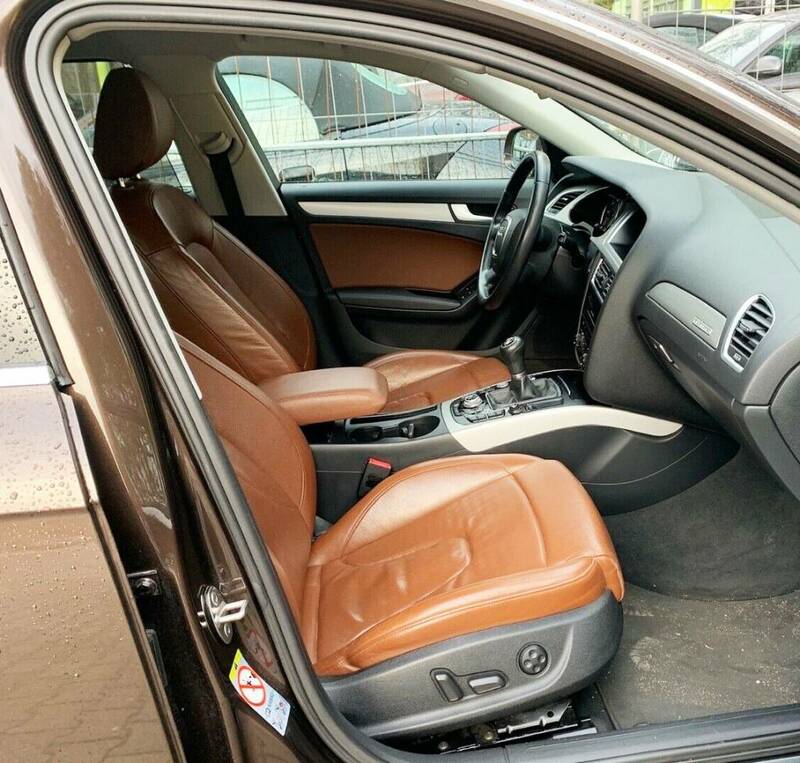 -The Multitronic is a CVT gearbox and it’s much more reliable than in the previous model, which means that it can withstand even more than 200 000 km but only with regular oil changes and with a regular driving style. Without regular oil changes and with more than dynamic driving it can fail after 150 000 km or even before this mileage point. -And lastly, there is the S–tronic dual clutch gearbox which is again not that reliable, although it shifts really fast so it’s great for dynamic driving. If you experience shuddering, hesitation or not smooth shifting then most probably the mechatronics unit will be faulty since this issue is the most common in these transmissions. 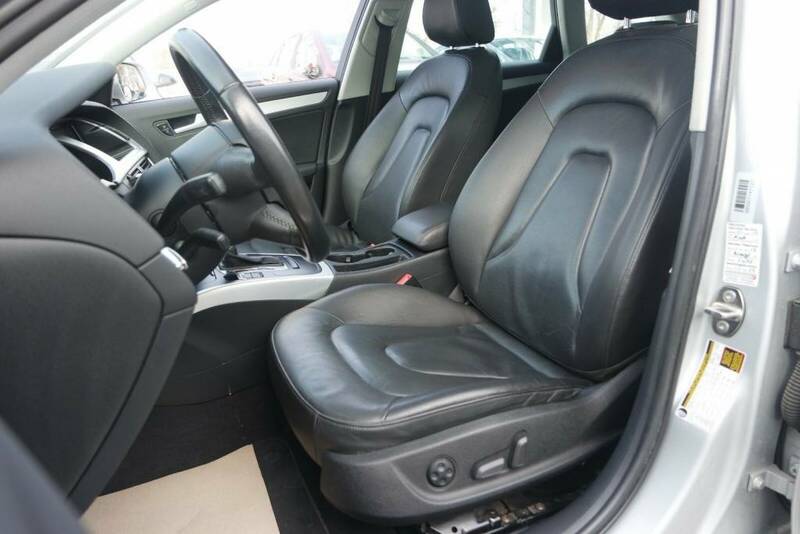 If you are buying a car with the dual clutch S–tronic gearbox then pay attention if the car has a tow hook or not, since the lifetime of the clutches in this particular gearbox can be much shorter if the car was used for towing. 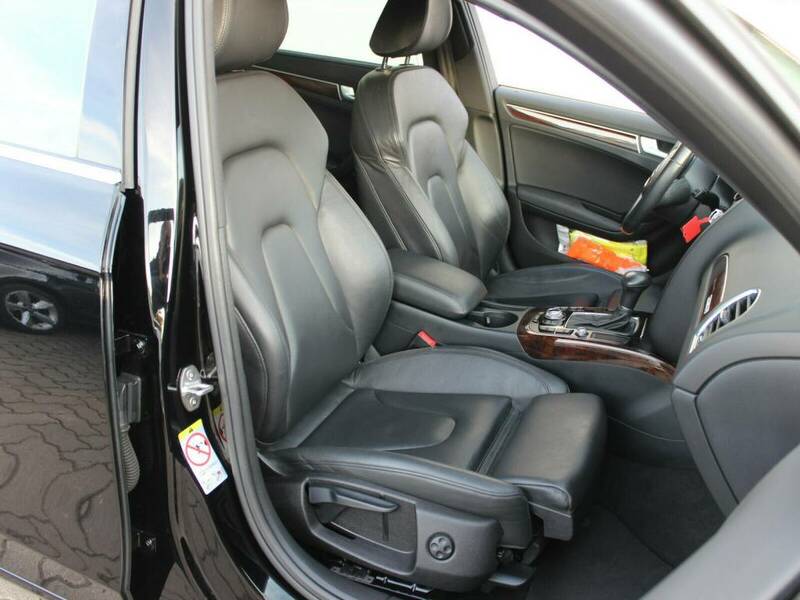 On abused cars the issues can occur sometimes even before 100 000 km. To extend the lifetime of this gearbox you should change the oil in it regularly after 40 000 km and avoid hard accelerations from stand still – this way it should withstand 200 000 km without issues. All of the automatic transmissions have to change gears without shuddering, strange sounds, fluctuating RPM, + they have to be smooth and especially the Multitronic has to be perfectly smooth all the time. Lastly, check the if the steering remains straight on a straight road. Because cars made from 2011 are equipped with electronic power steering, and there are numerous cases when owners complained about a slight pulling to one side even if the wheel alignment was done properly. This issue was mostly fixed by updating the power steering software, but some owners got a new steering rack under warranty. Cars made to 2011 are equipped with the conventional hydraulic power steering which is usually ok, but on early cars made to 2010 it’s good to check for shuddering at low speed parking / turning the steering wheel, since they can have issues with this + occasionally check also the power steering fluid level. To summarize things up: if you want a 4 cylinder petrol engine then the best is to choose a car with the latest 1.8 l TFSI or a car made from 2013, change all the fluids in time, buy only a car with a proper maintenance history, find a good independent specialist and keep at least 2 000 € for the possible repairs, and if you are buying a car which have around 200 000 km or an early 4 cylinder petrol model. then you should keep at least twice as much money. If you have personal experience with this car or more information about it then you can write it into comments!